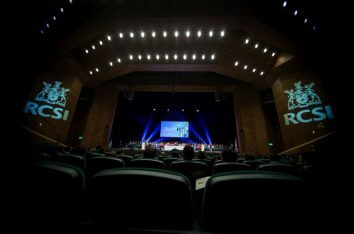 One of the best Conference center in Dublin , amazing auditorium. 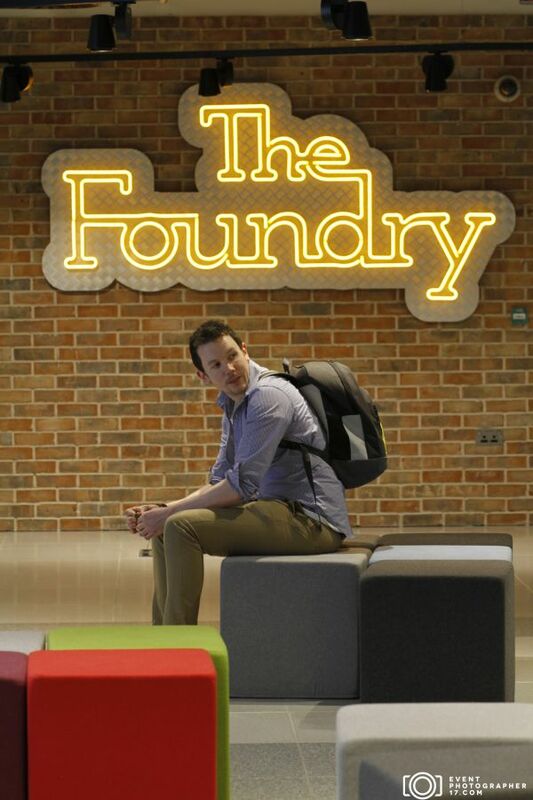 The Foundry is the prime and adequate Conference Centre in Google Dublin which is specially designed to influence, communicate and assist different companies to develop their business community. It hosts business meetings, conferences, exhibitions, photography, social events and functions of all kinds. It facilitates maximum number of people in every venue with an organized way in the best possible way. The Foundry is versatile enough to handle smaller rooms to large spacious halls. The infrastructure is beautifully decorated with a remarkable space. It has suitable meeting rooms, broadcasting facilities and huge auditoriums to host conferences or researches. The Foundry also has a shop selling Google merchandise which will not be public. The Foundry specially ensures the hygiene and food quality for people, catering is well presented and served fresh from kitchen. The team of expert chefs never fails to impress. The prices are reasonable enough where clients may perceive unparalleled services. The Foundry is exceptional for photography and is known for it as innovation centre that don’t compromise in quality. 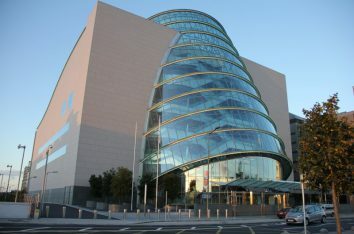 The aim is to be the leading Conference Centre in Dublin. The Foundry is safe with all the services carefully rendered for clients with all the possible resources and expertise staff to meet requirements of people in a sterling way. Celebrations or business ideas are successfully catered in the Conference Centre. 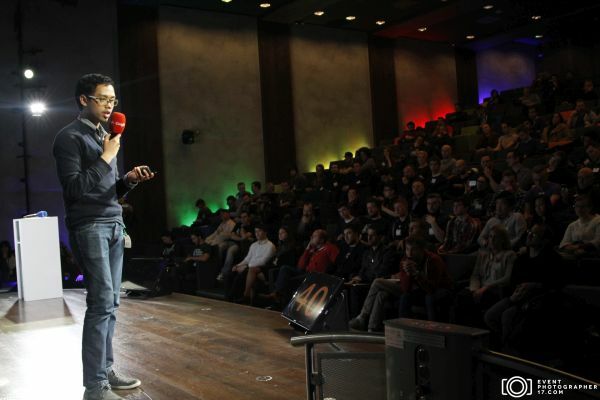 Therefore, to promote interest and expand network of individuals, The Foundry is best option to render!